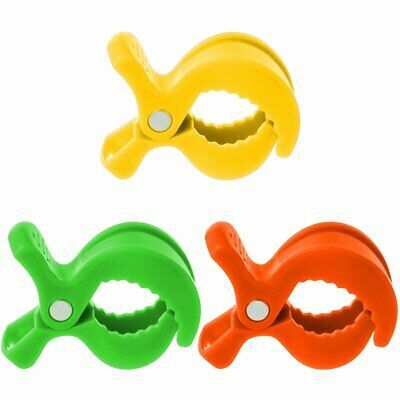 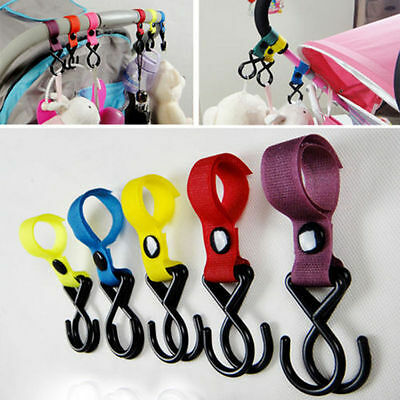 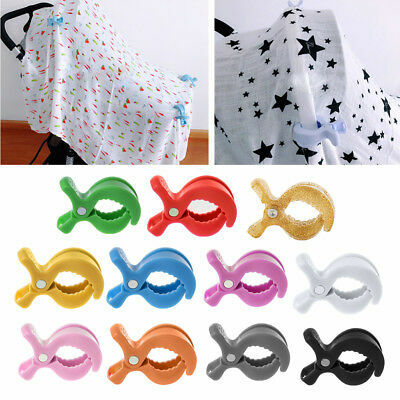 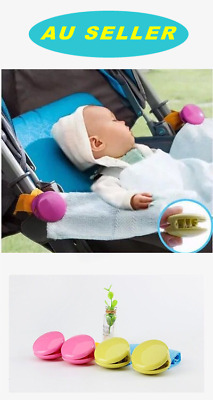 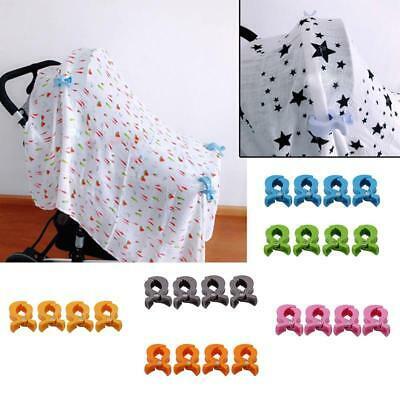 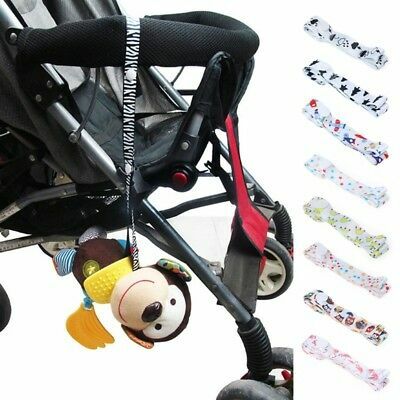 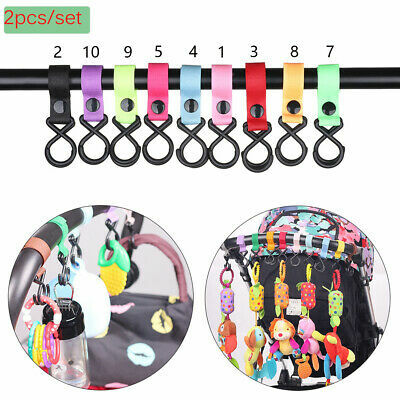 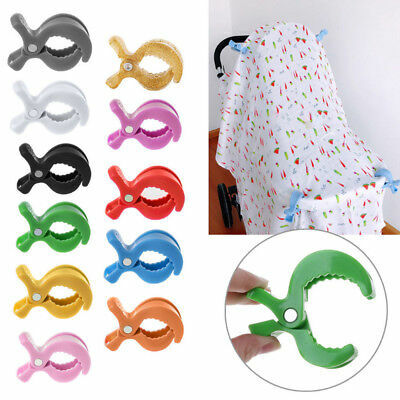 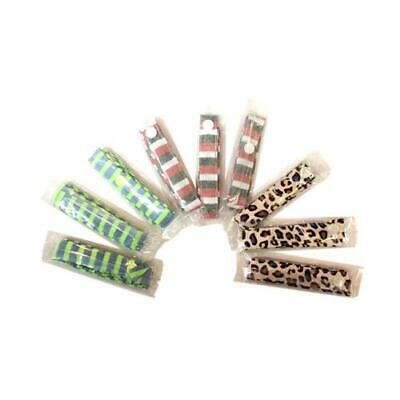 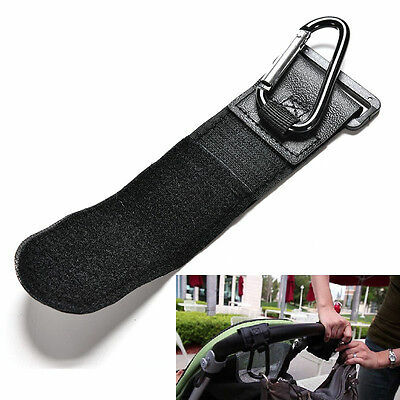 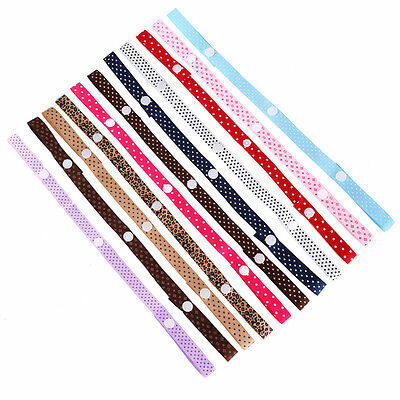 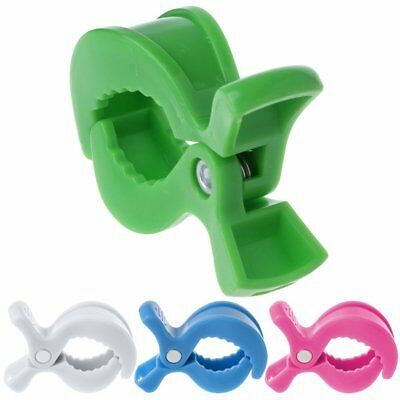 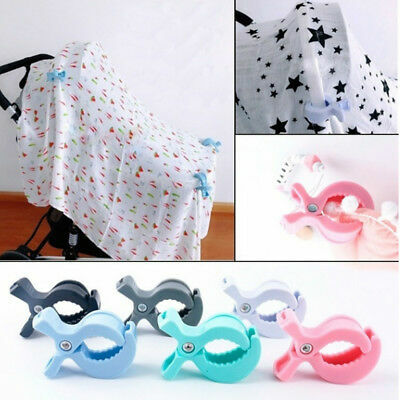 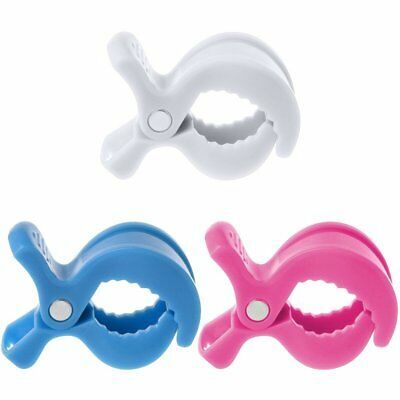 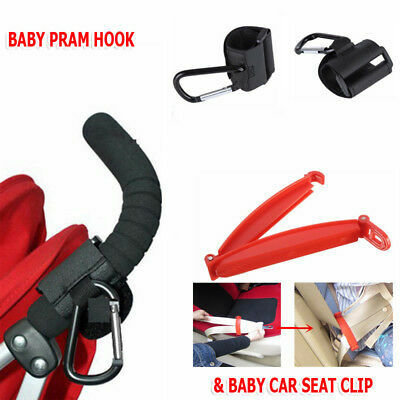 Baby car seat accessories toy pram stroller peg to hook cover blanket clips new. 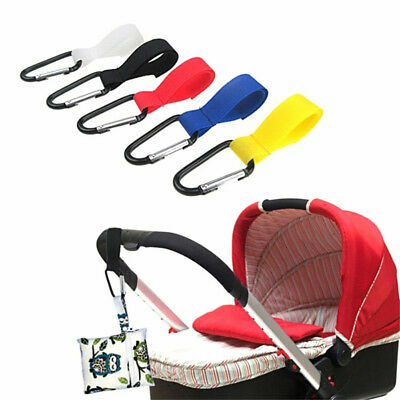 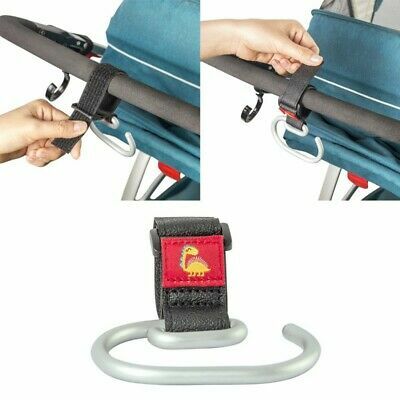 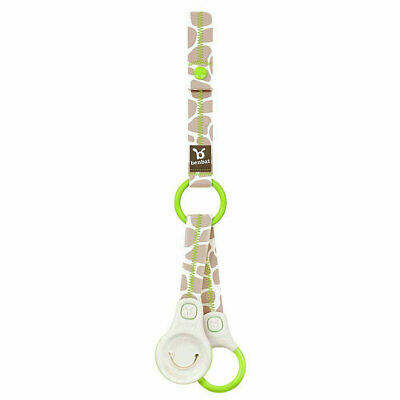 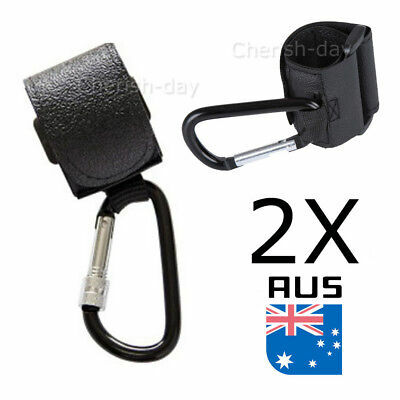 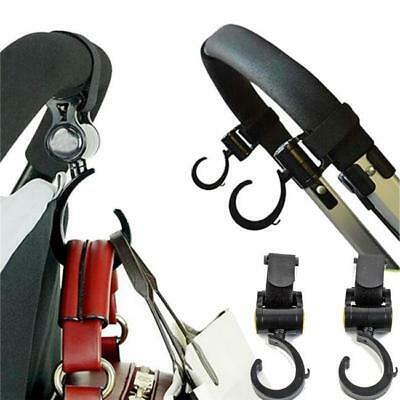 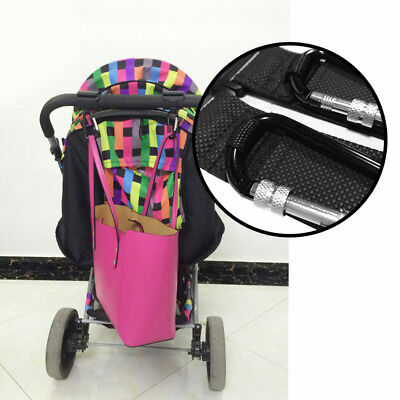 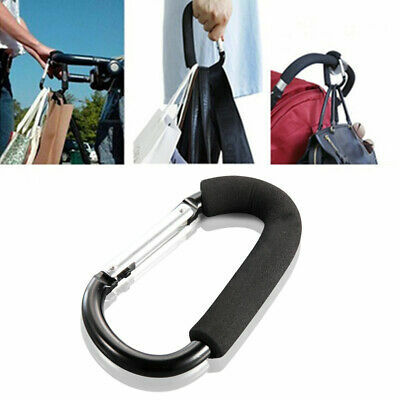 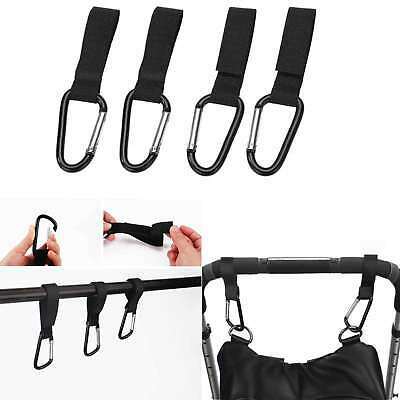 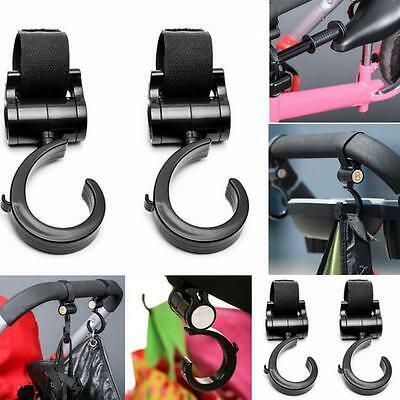 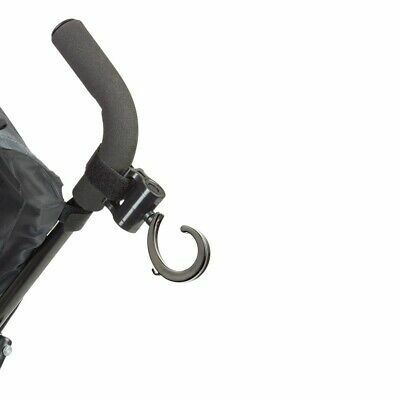 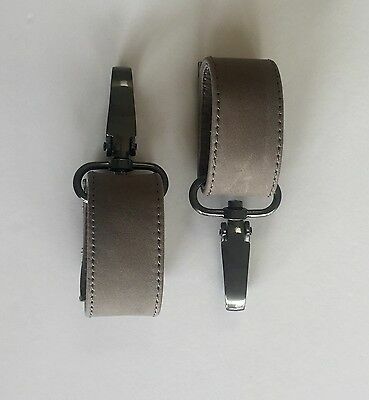 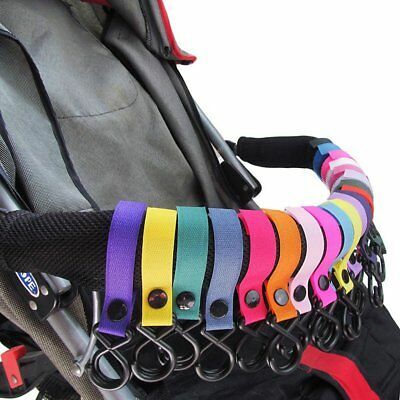 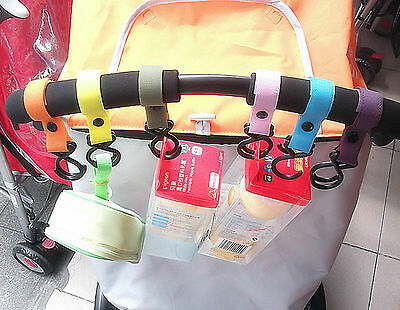 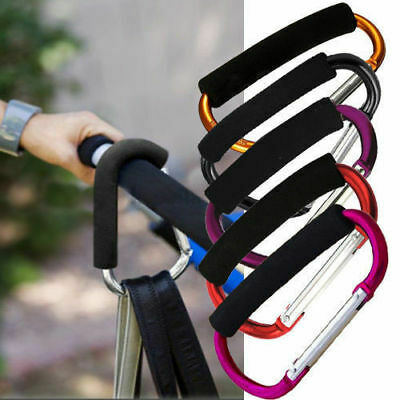 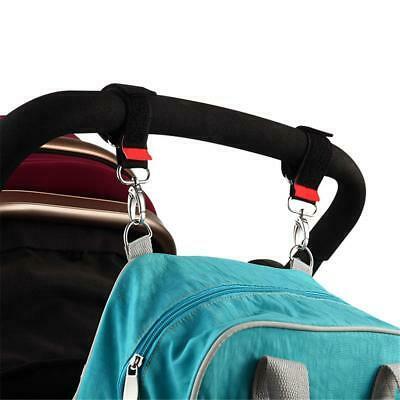 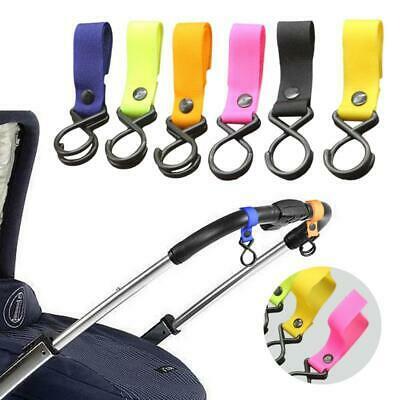 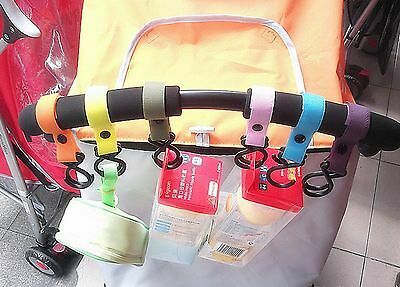 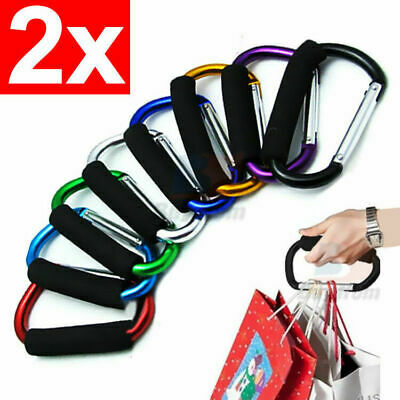 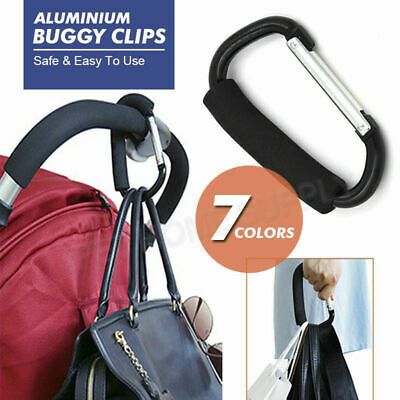 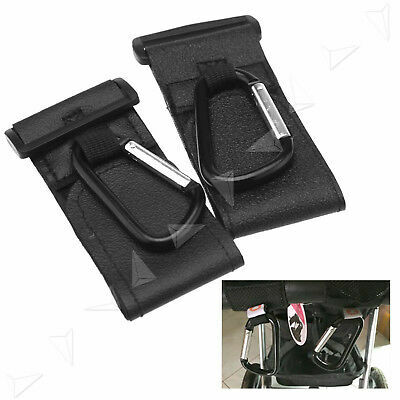 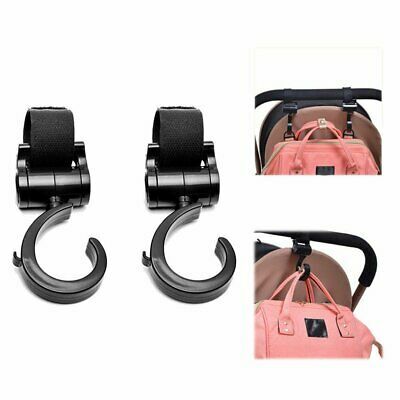 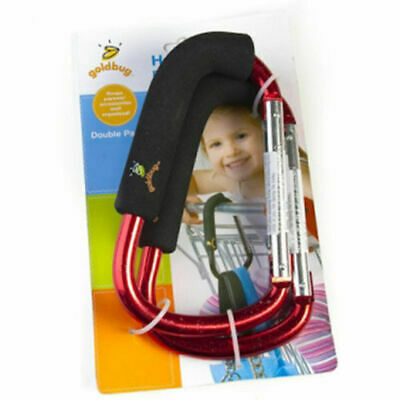 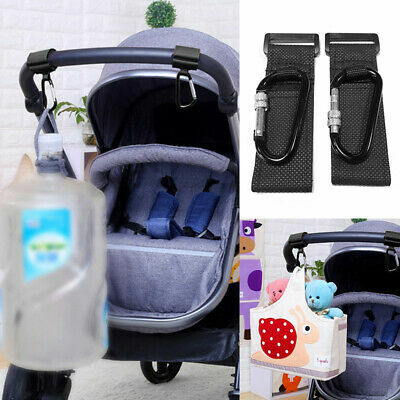 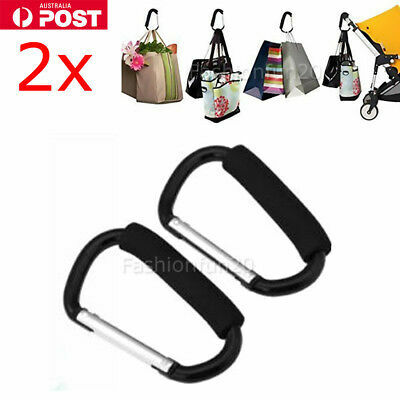 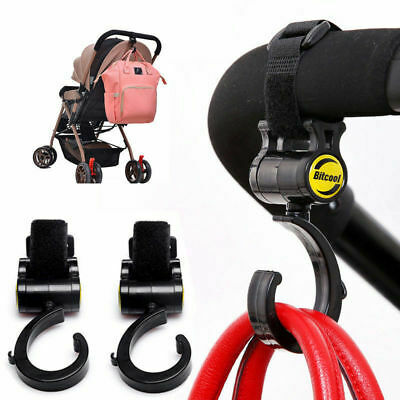 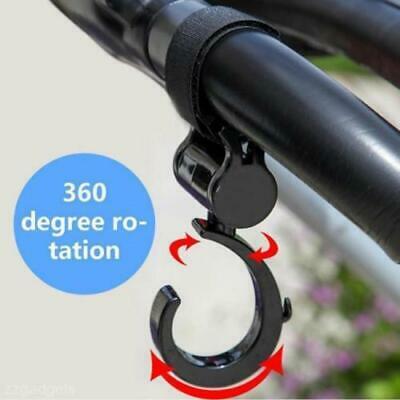 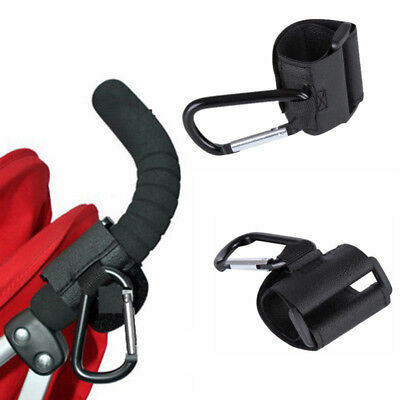 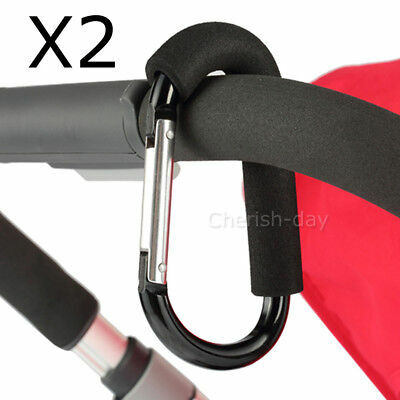 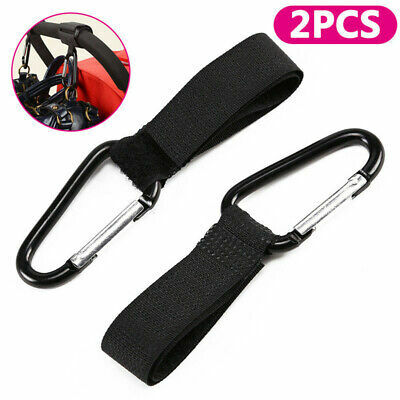 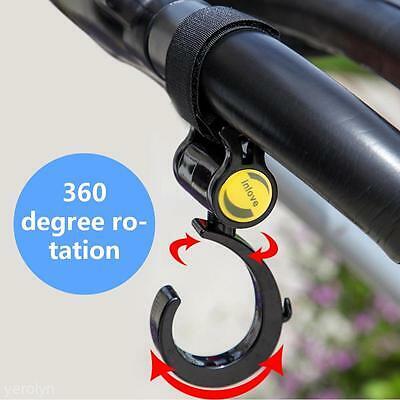 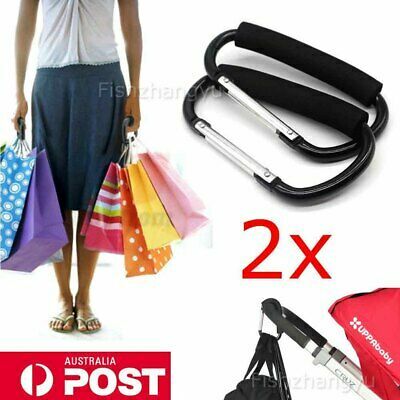 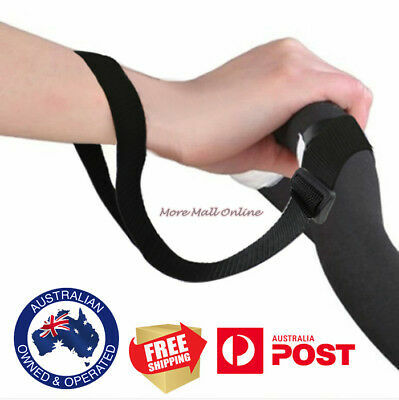 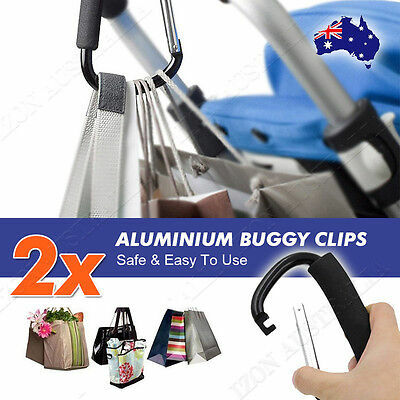 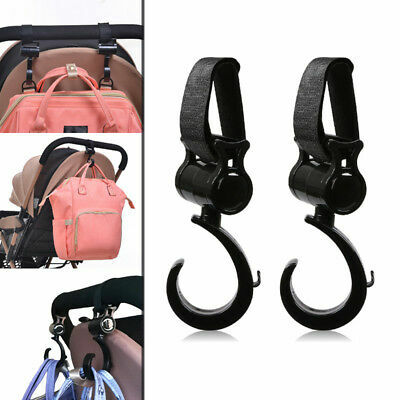 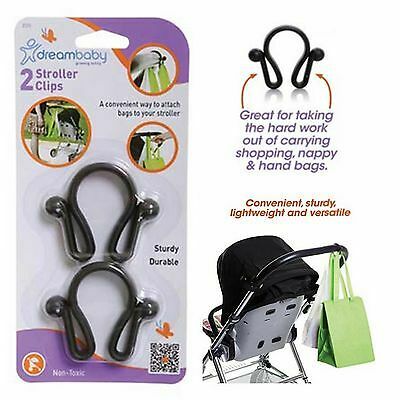 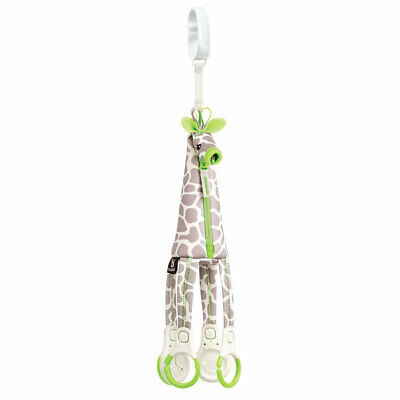 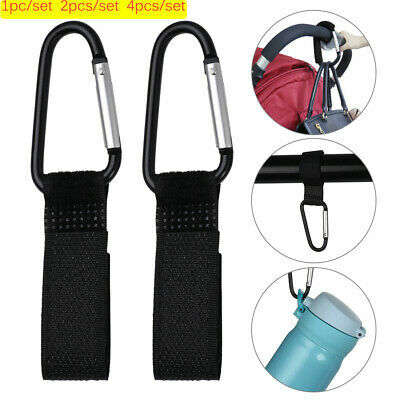 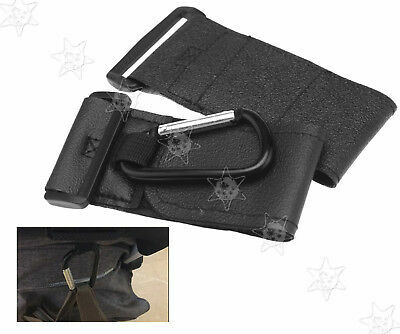 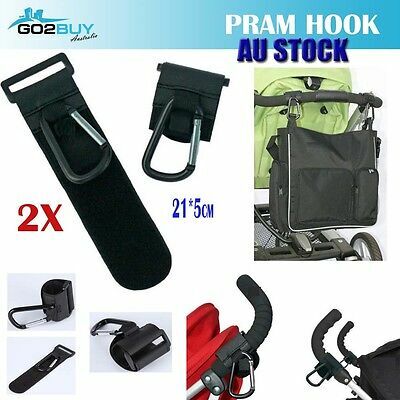 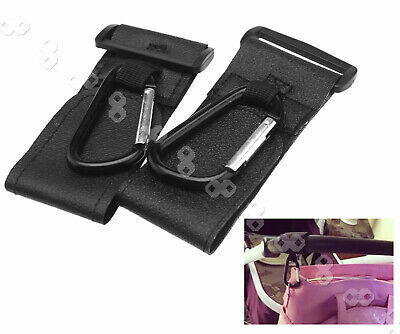 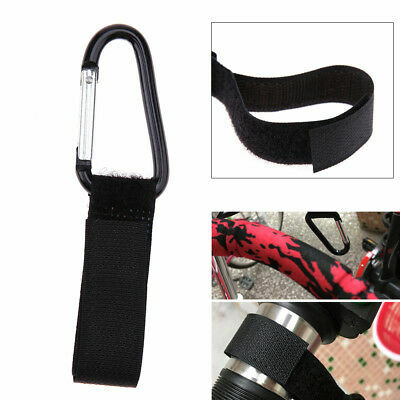 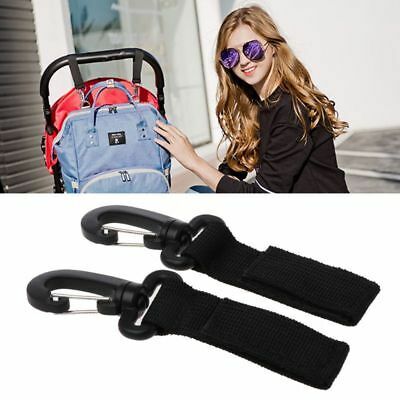 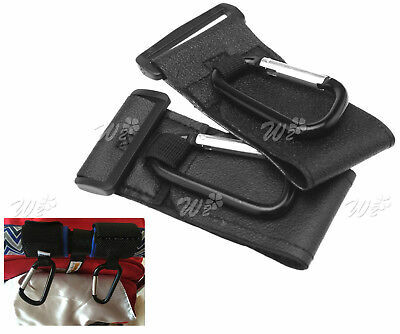 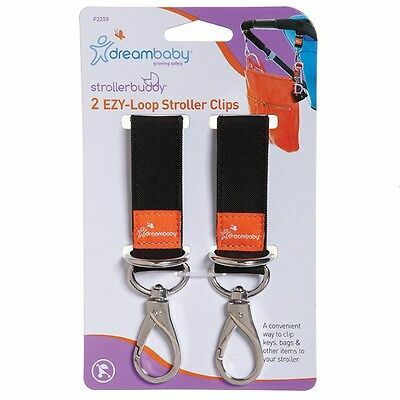 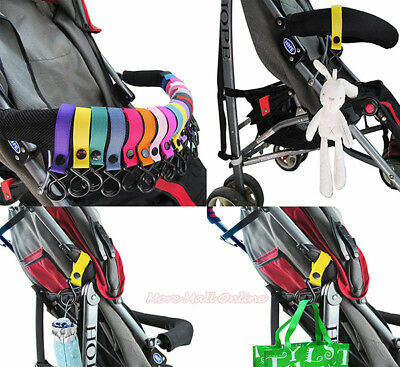 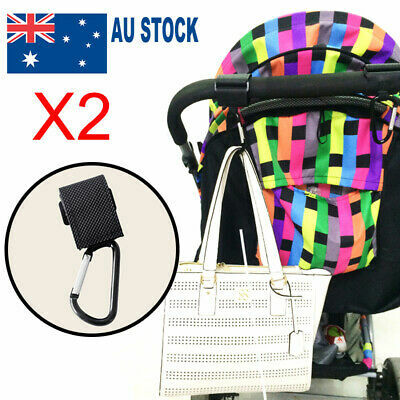 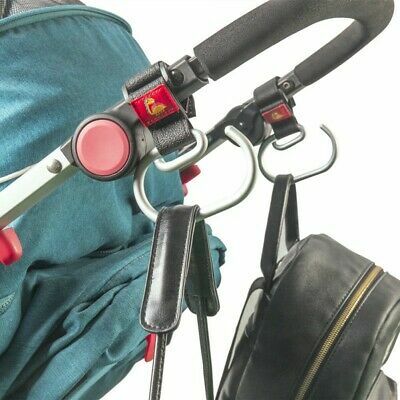 1pc Buggy Clip Pram Pushchair Stroller Side Hook Baby Handle Shopping Bag J! 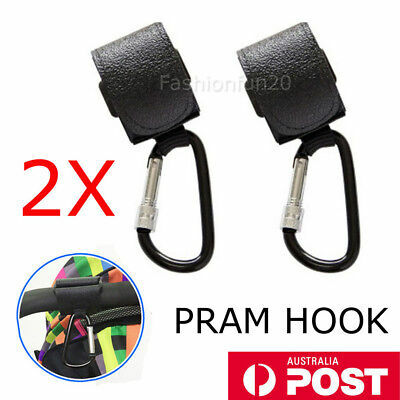 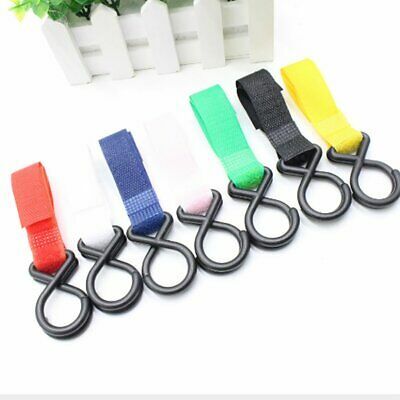 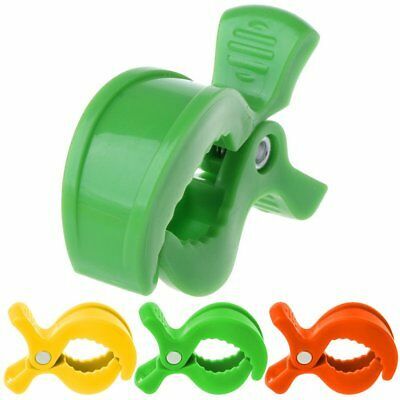 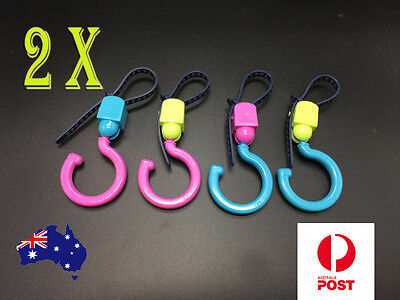 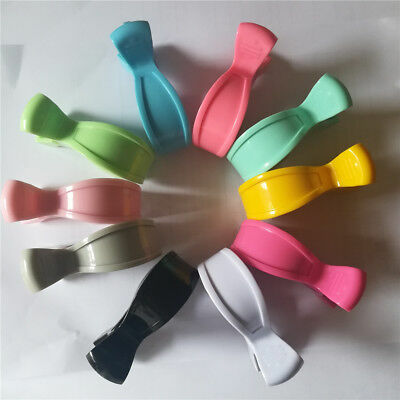 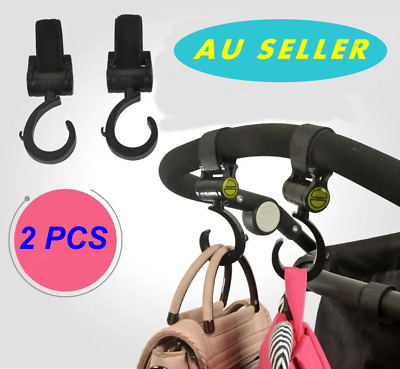 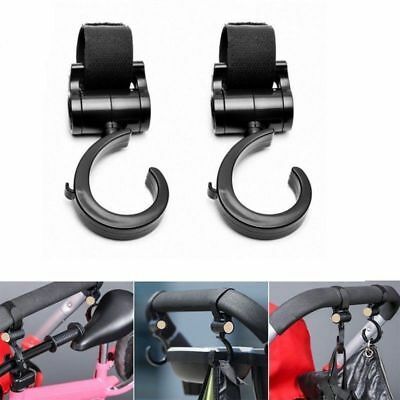 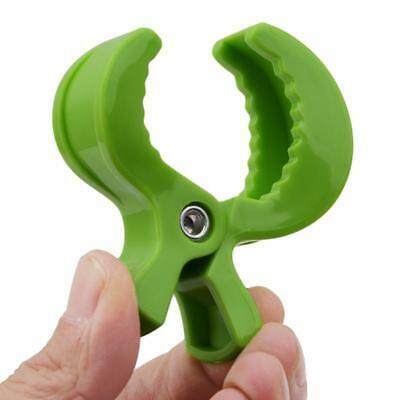 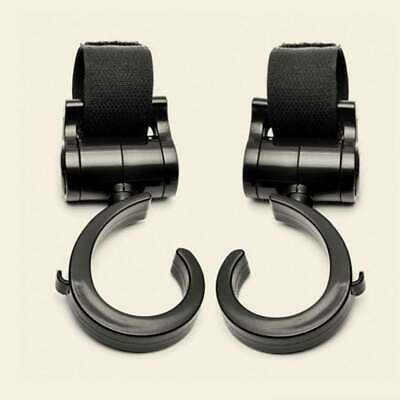 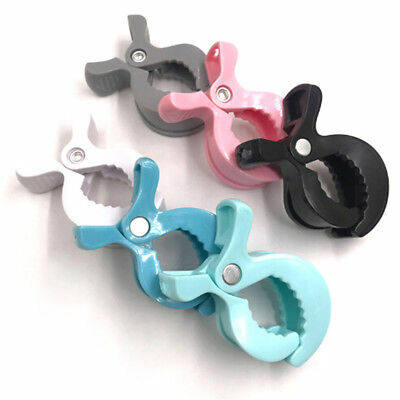 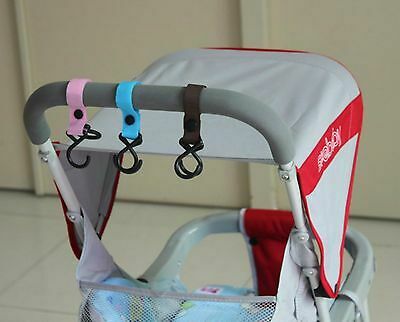 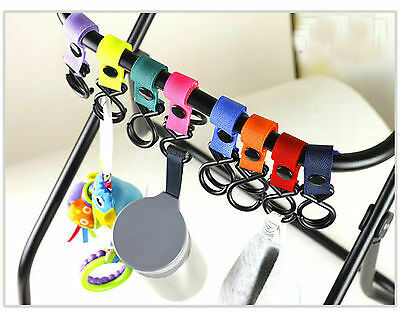 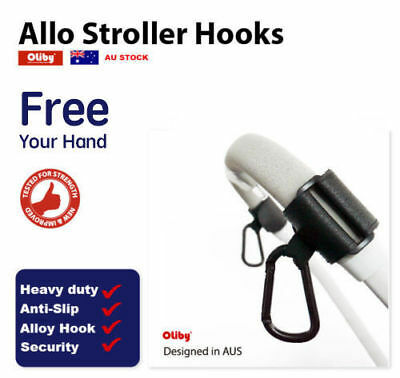 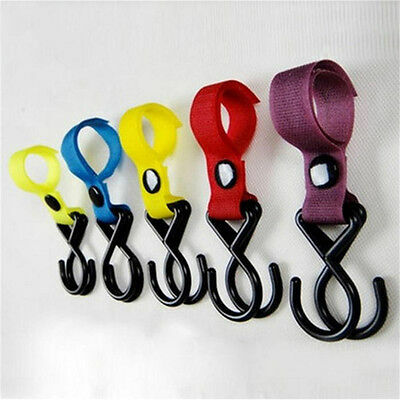 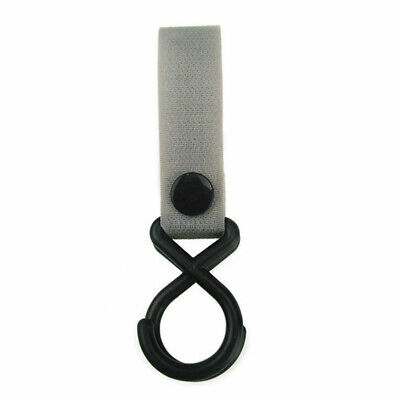 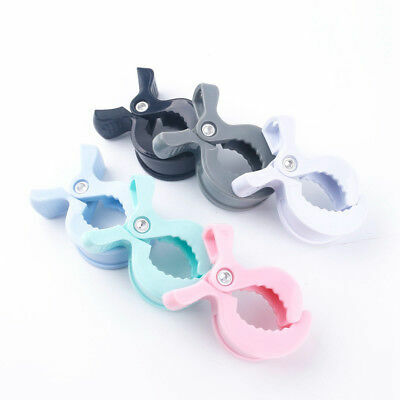 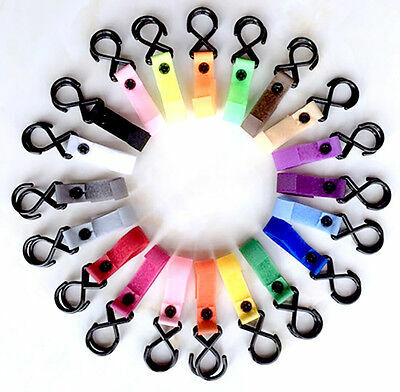 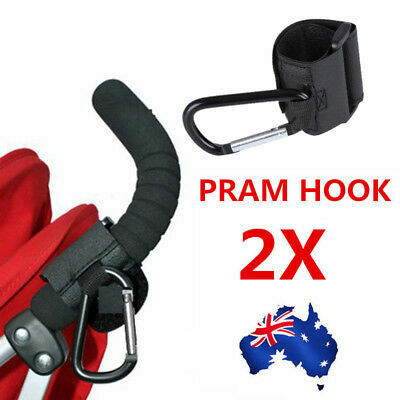 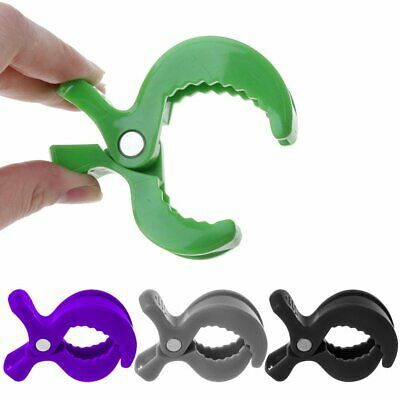 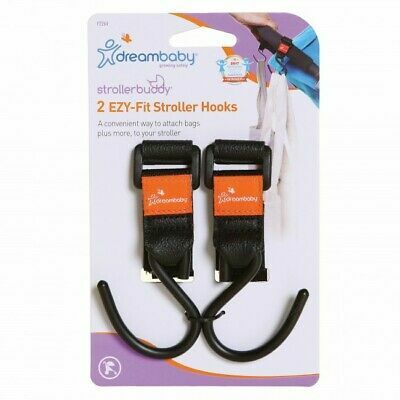 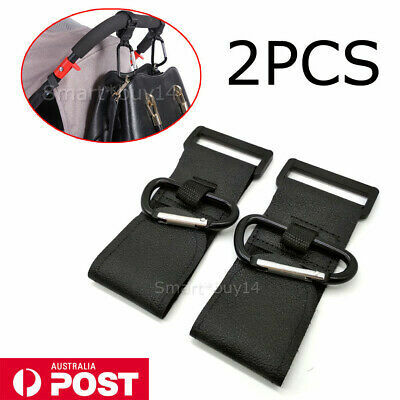 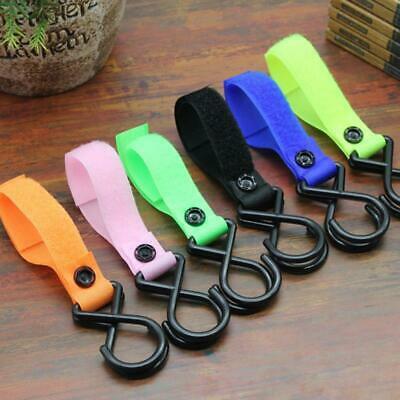 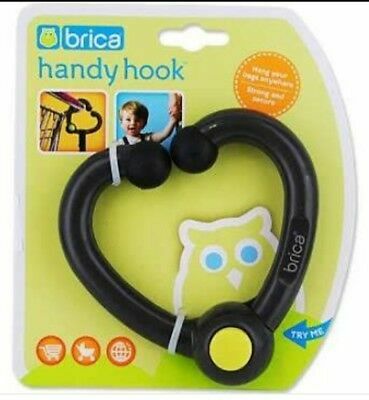 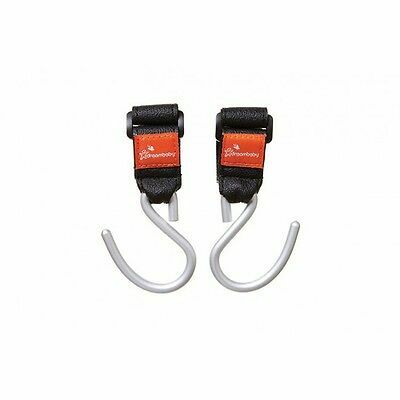 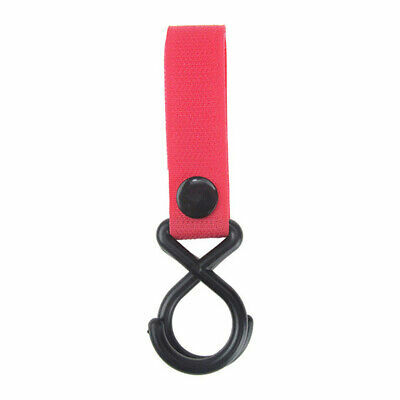 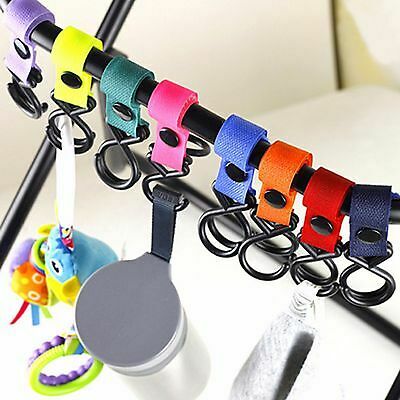 1 Pc Baby Stroller Hook Pram Hooks Accessories for Baby Car CarriageJ!